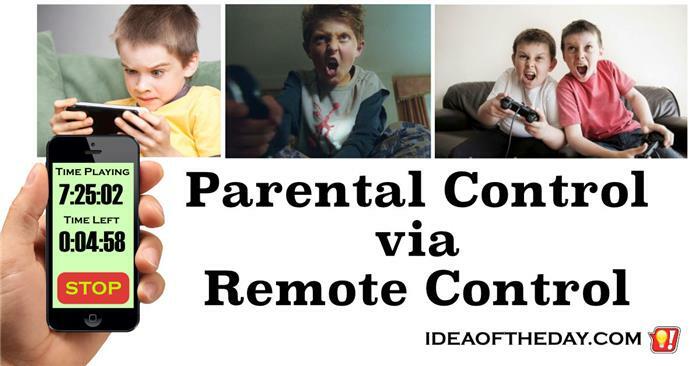 A Parental Control App for Video Games. You're in your office 50 miles away. Junior's been playing that game for 9 hours straight, even though he promised to work on that book report. Thank goodness you've got a remote control App on your phone. 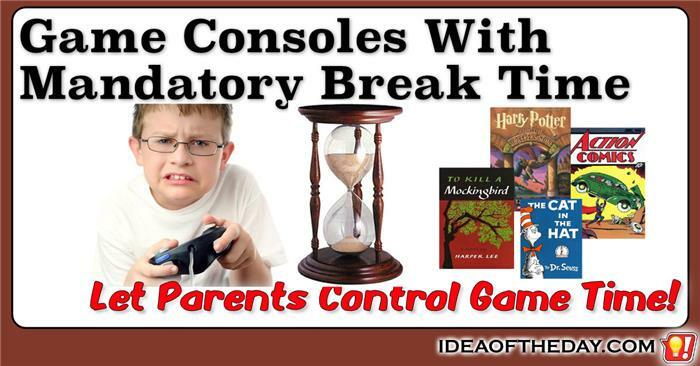 That sounds too good to be true, but since every game today is connected to the Internet, it would be pretty easy for game companies to create a parental control that you could monitor and control from the web or even your smart phone. 1. Set start and stop times, so you can give them time to finish their homework, and insure they can't play at night. 2. Set limits on the total playing time, so you can make sure they won't play more than a pre-set amount each day.